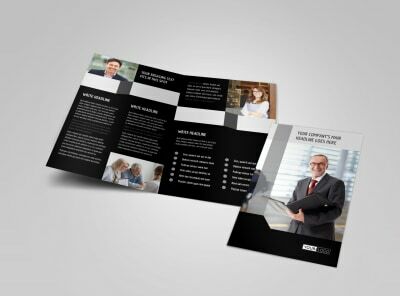 Customize our Pro Business Insurance Brochure Template and more! 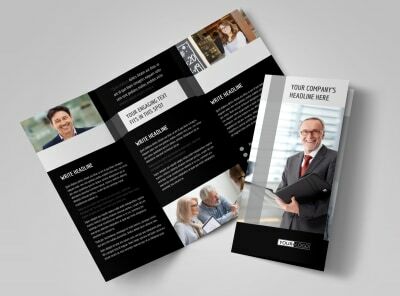 Help businesses understand which insurance products best meet their needs with pro-business insurance brochures. 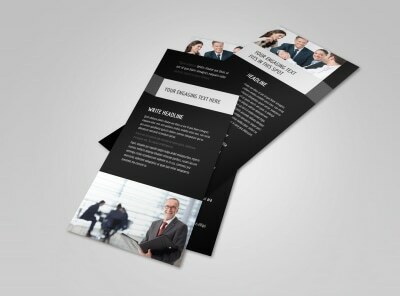 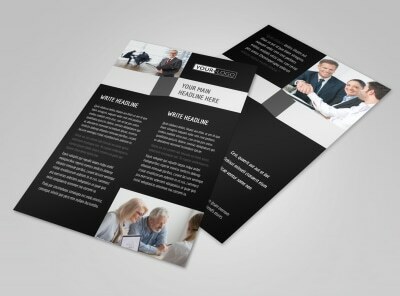 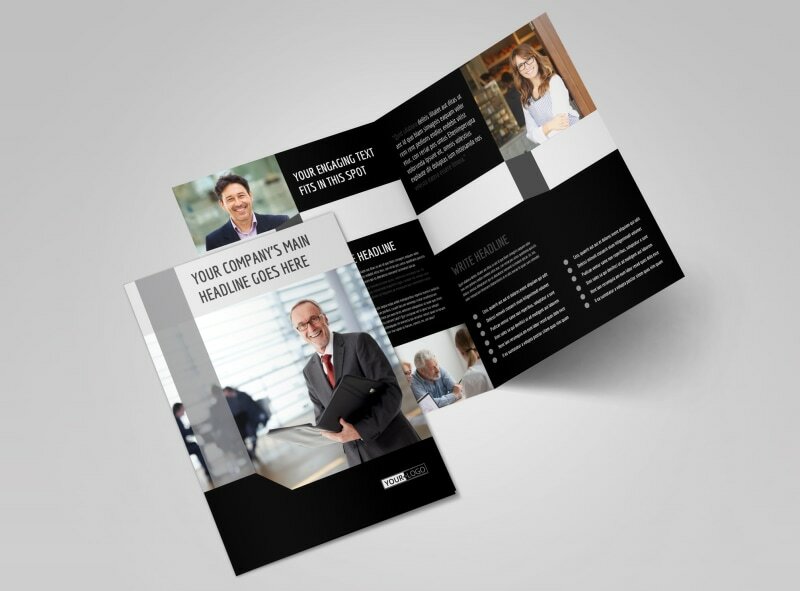 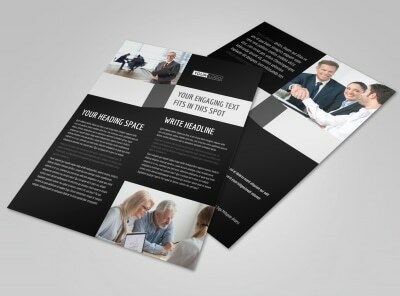 Design your brochure from the ground up with custom text, images, graphics, and more, all uploaded using our online editor and your choice of template. 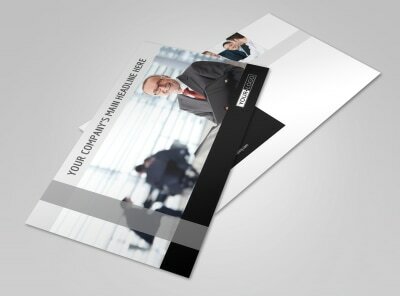 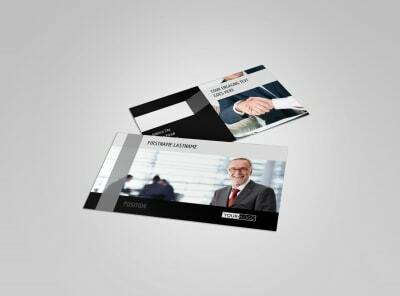 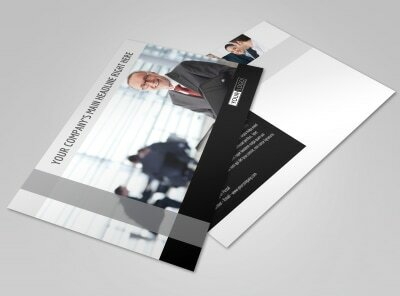 Print your brochures yourself, or trust our printing professionals to put a polished edge on your printables.